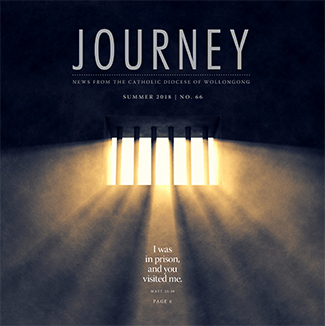 Journey is an award winning* biannual magazine published by the Catholic Diocese of Wollongong. It celebrates the good things happening in Catholic culture and life in the Diocese of Wollongong as well as exploring important issues from a Catholic perspective. 26,000 copies are printed of each edition and circulated in 32 parishes, 45 schools, 16 ethnic chaplaincies, various local Catholic workplaces and every Catholic diocese and agency in Australia. Download the Advertising Pack for 2019 including all ad rates and sizes.